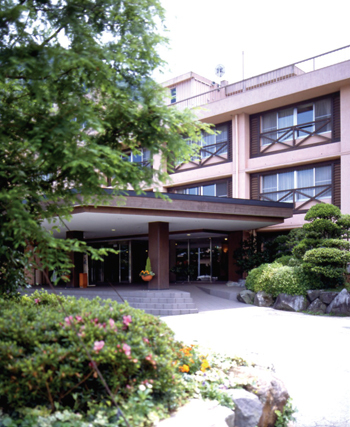 Hakone Kowakien Yunessun Inn is a large hot spring amusement park and an informal hotel in Hakone Kowakien. The building is directly connected to the park and 2 days passport is also included in the rate. 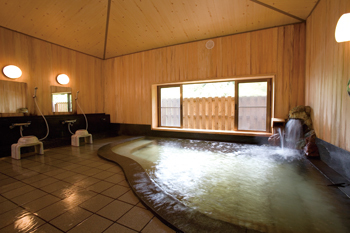 The hotel is equipped with hot spring bath surrounded by beautiful nature and buffet style restaurant. 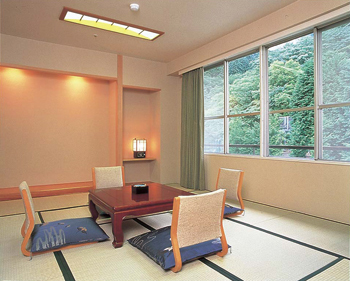 The rooms are selection from Japanese-style room or Japanese and Western room. 40 minutes on bus from JR Odawara Station bound for Hokone-machi/ Moto Hakone and get off at Kowakien, 5 minutes walk. 35 minutes by taxi from JR Odawara Station.